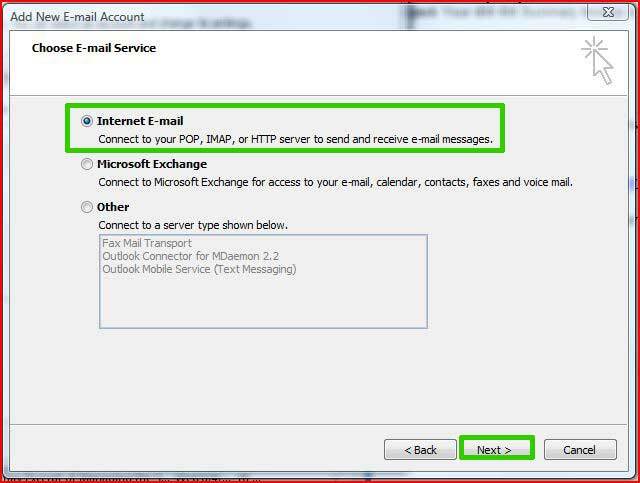 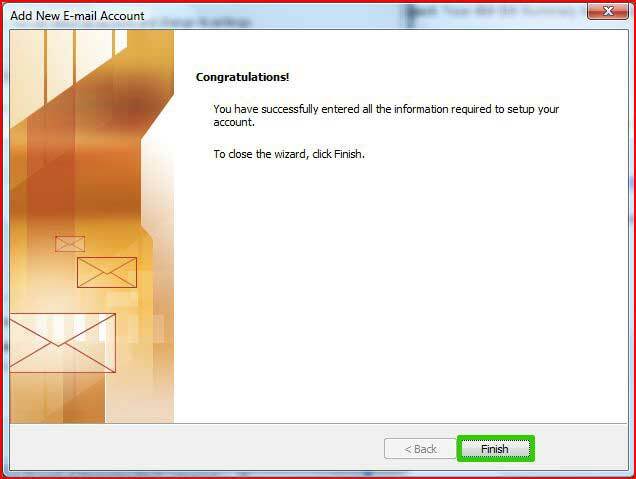 Applies to: Users wishing to configure Outlook 2007 to receive email from a TOAST.net Sub-Account. 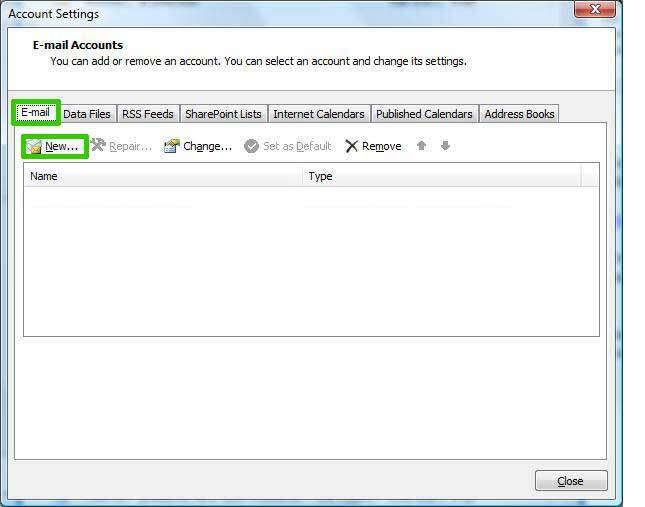 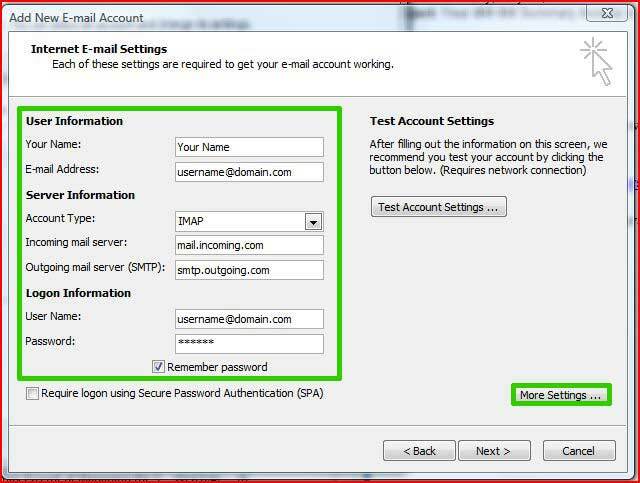 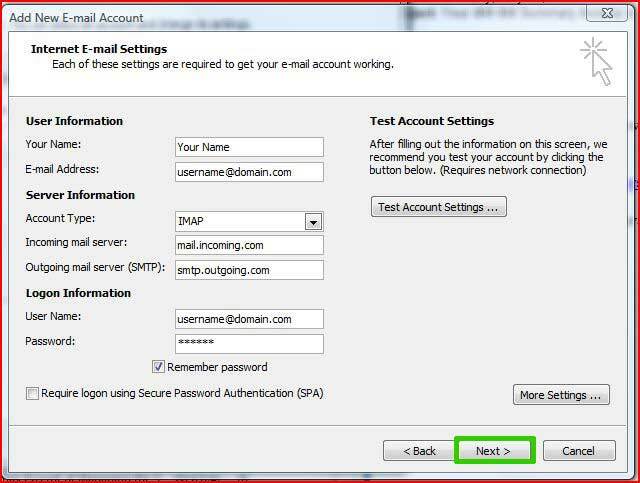 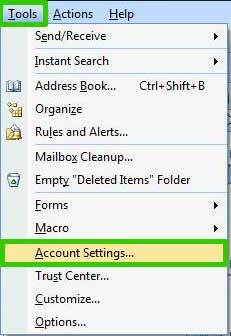 On the Account Settings window, click the Email tab, then click the New button and choose Next. 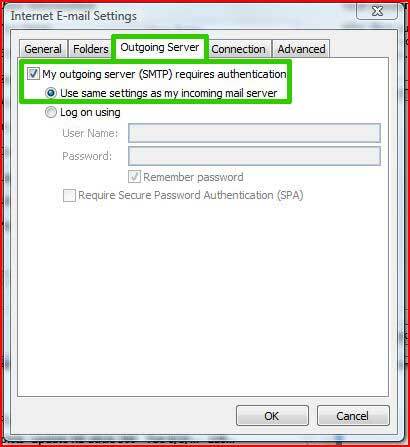 Use the following type of encrypted connection: Choose SSL. 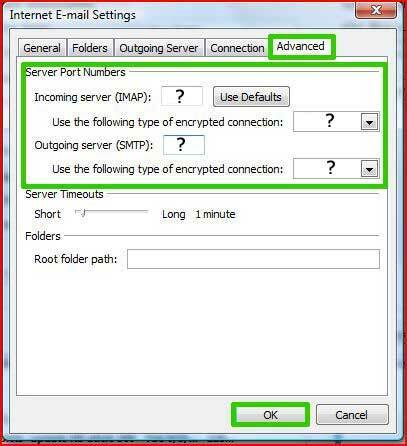 Use the following type of encrypted connect: Choose TLS.